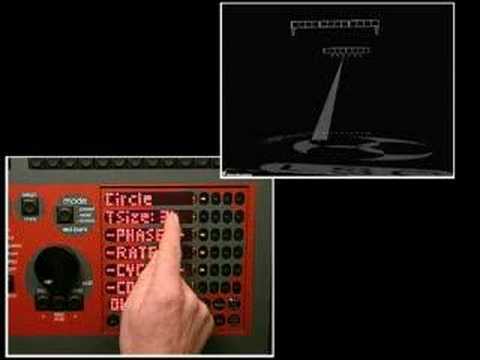 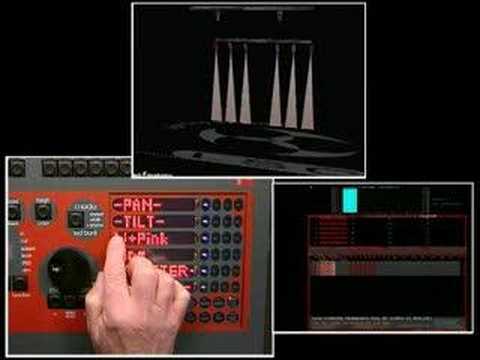 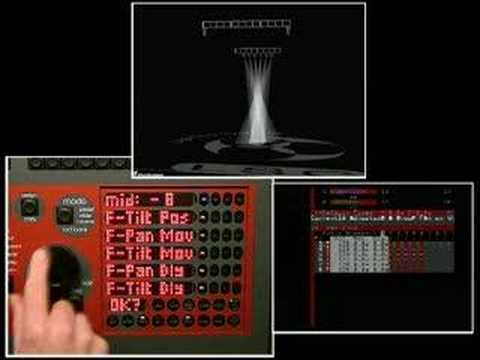 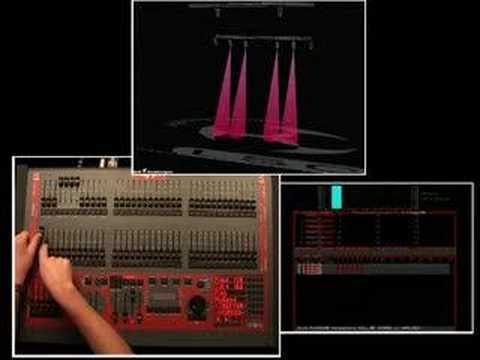 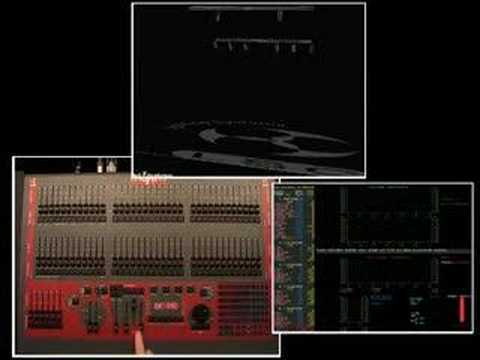 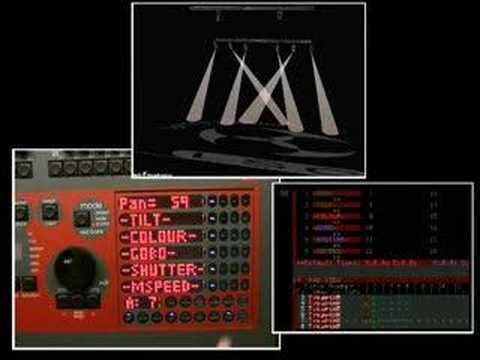 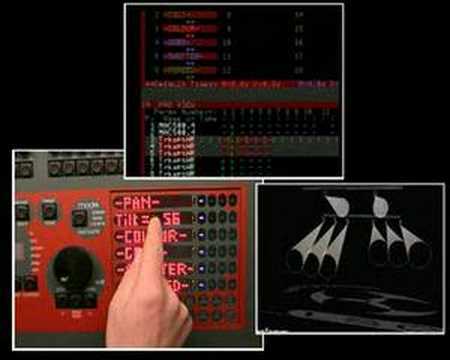 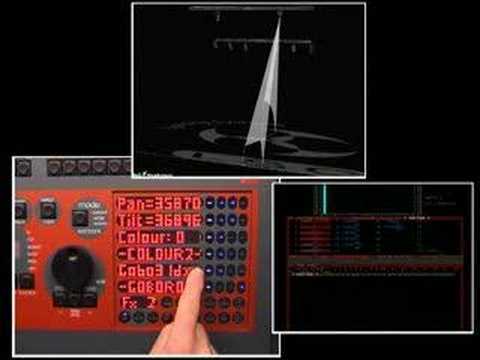 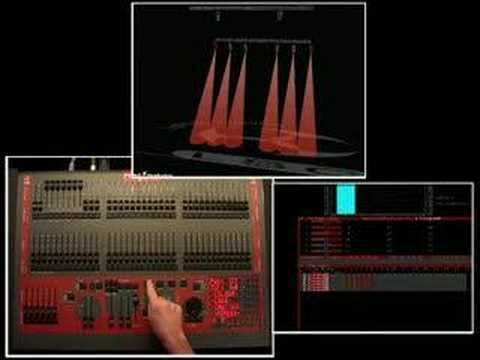 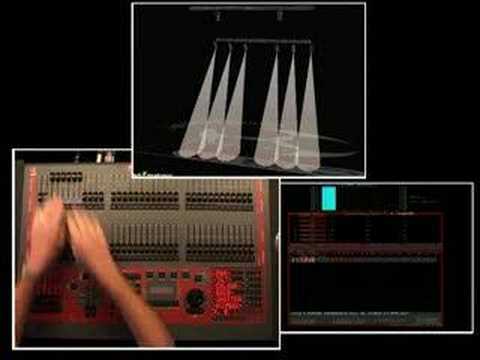 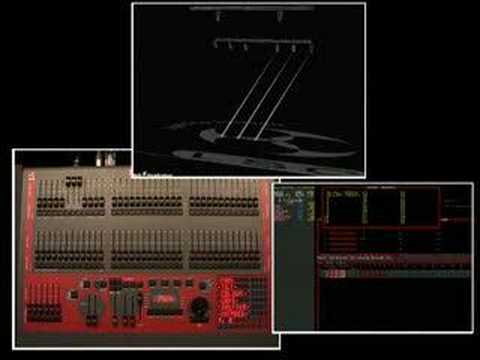 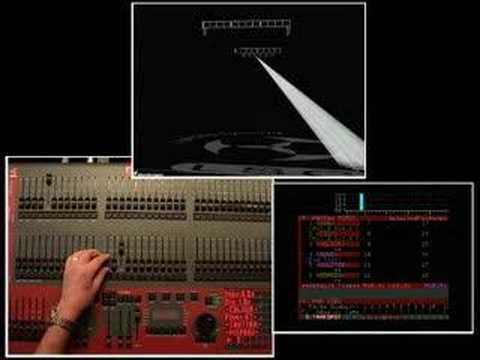 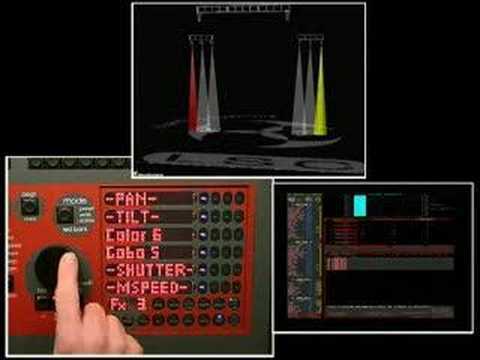 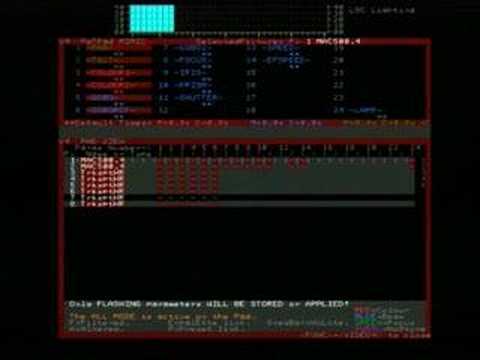 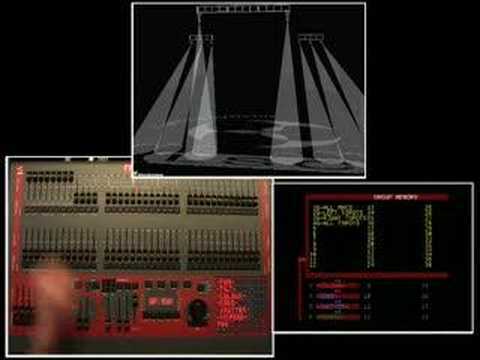 LSC-maXim - Lighting Control Console. 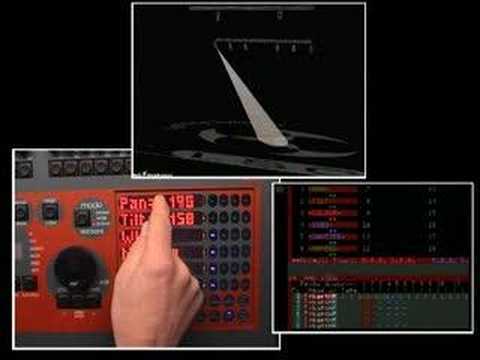 The maXim series of consoles has been designed to satisfy the more demanding operator. 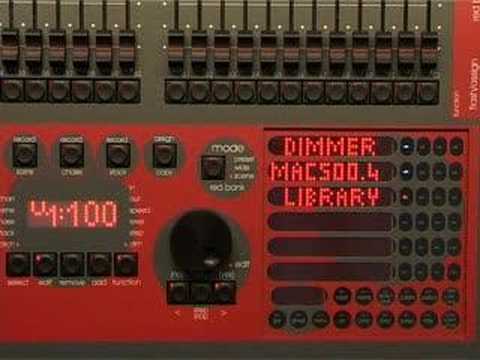 There are six models in the maXim product range, starting with the 24 fader maXim S and continuing through to the 120 fader maXim XXL.